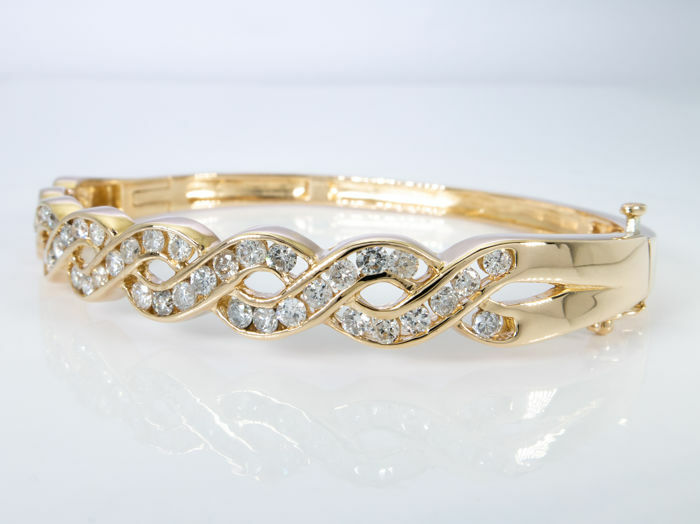 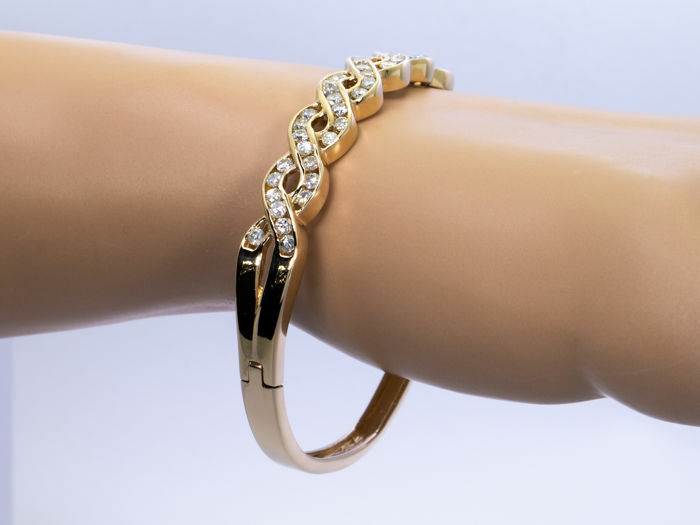 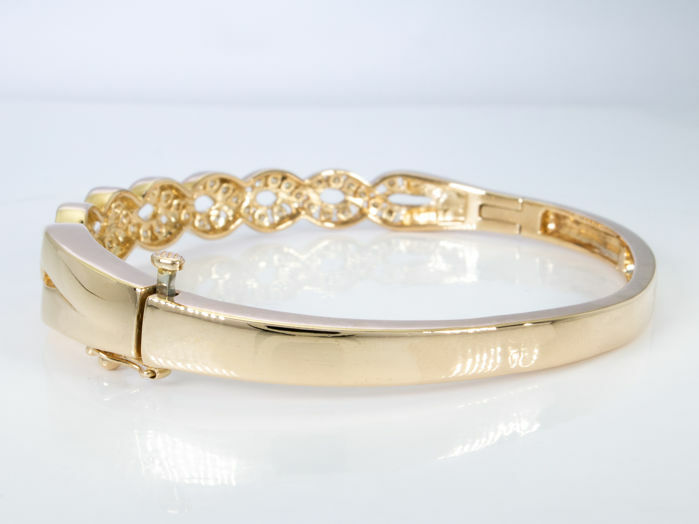 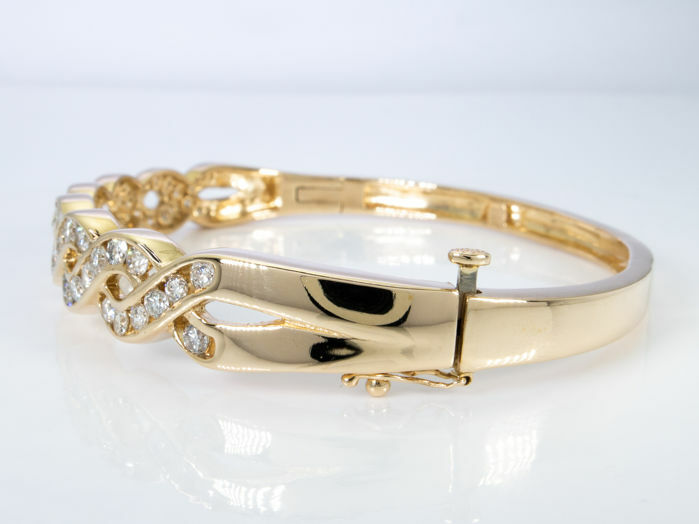 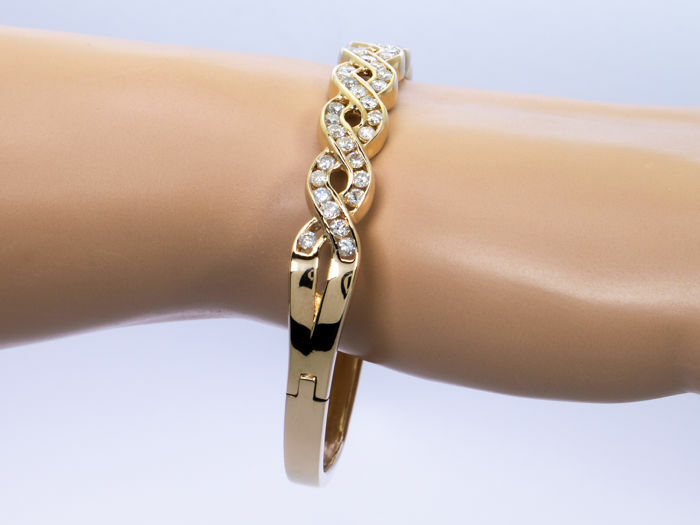 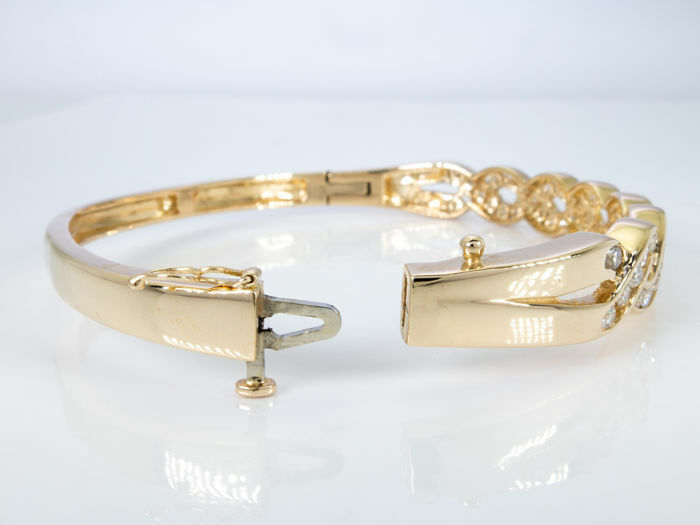 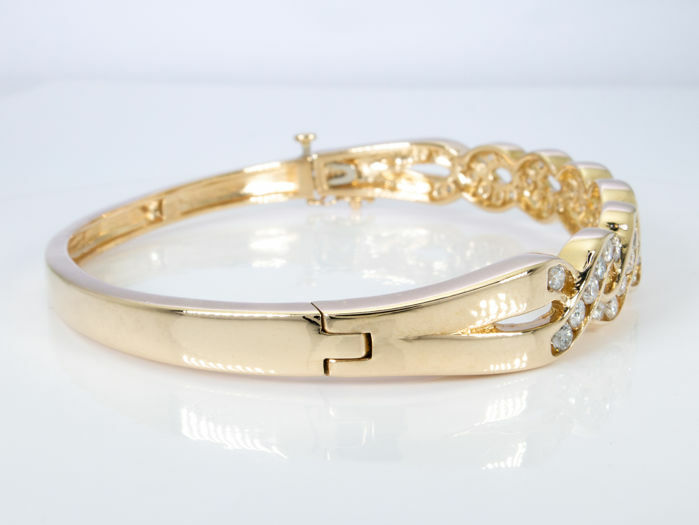 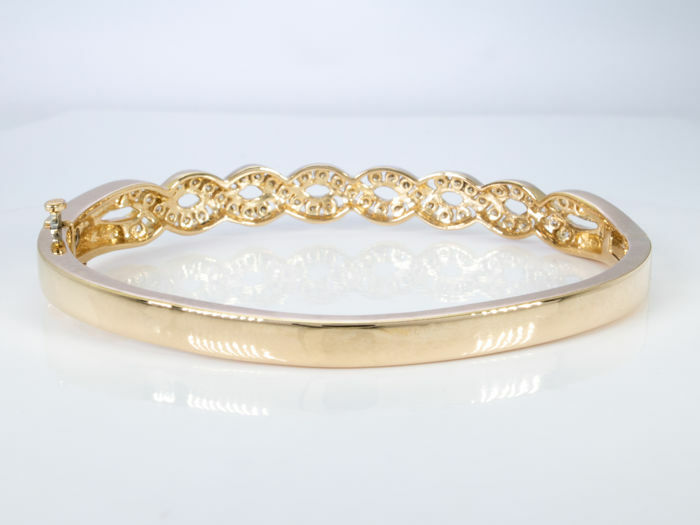 20.32 grams of 14K gold bracelet/bangle with brilliant cut diamonds swirling on top. 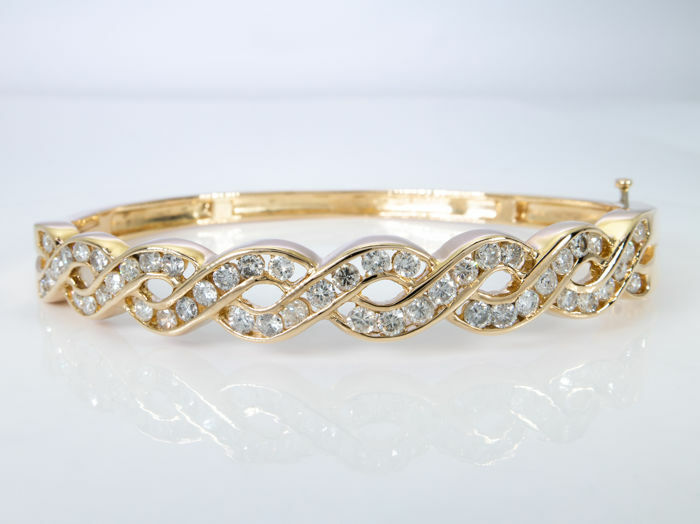 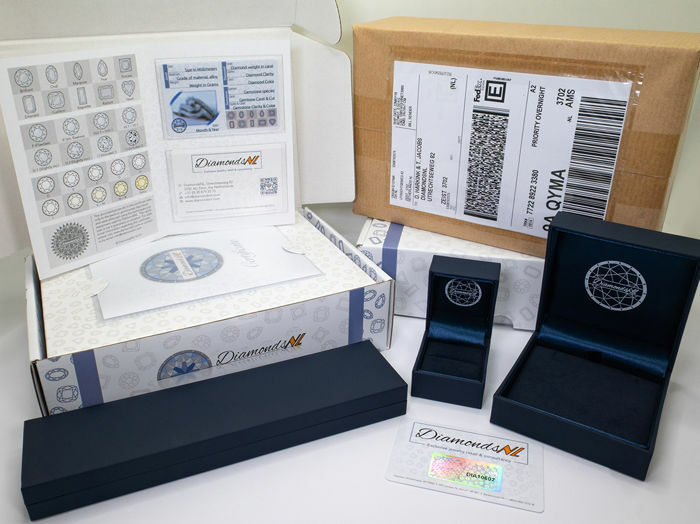 1.47 carat - 49 diamonds. 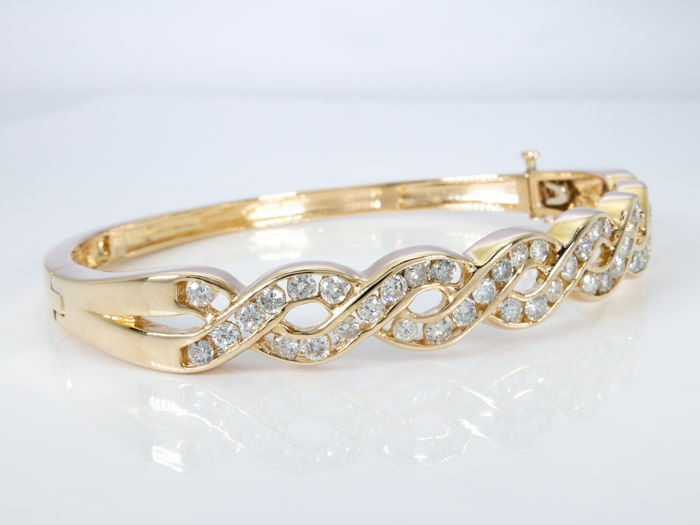 Size: 65 x 55mm - 8.5mm wide.